Description: White flowers dot the shapely plants. 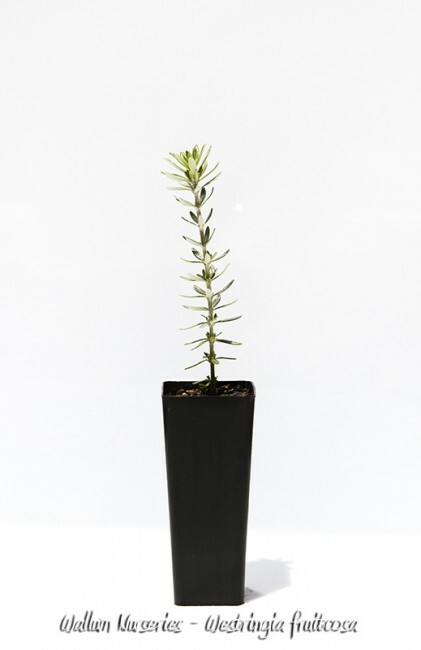 Growth is naturally stiff and bushy but responds to garden treatment by growing much taller. lt reaches at least 2 m high and 5 m across, often forming a regular dome with its lower branches covering the ground. 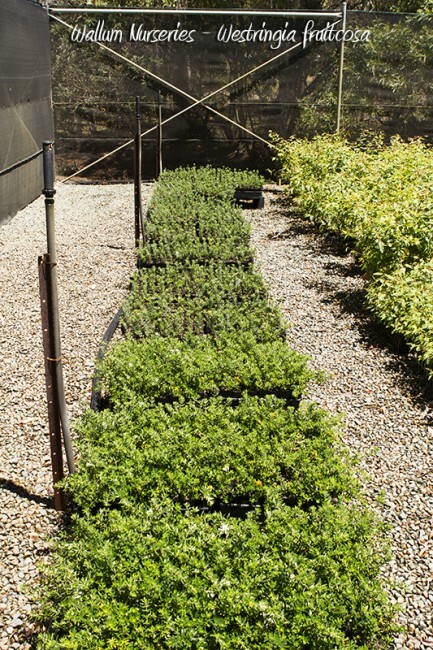 lt is useful as a large type of ground-cover plant. Sometimes it throws out one or two main branches to develop an irregular habit, but generally the plant is shapely. After reaching a mature size it does not deteriorate quickly with age as some species do, but maintains a good condition for years. During the coldest weather it keeps a fresh appearance and is also drought hardy, though adequate water should be given to avoid tendency to yellowing leaves and bare wood.